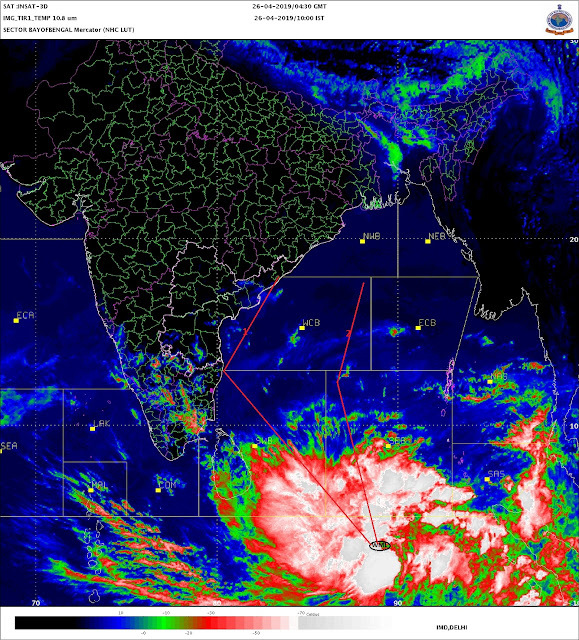 As an outcome of the upcoming MJO mentioned in the last blog, a circulation has now formed over southwest Bay of Bengal and adjoining Sri Lanka, which is expected to bring meaningfull rainfall over south peninsular India during the next few days. This system is expected to come to sea level, and as a low, cross the land area of South India, and remerge into the Arabian Sea. As a result, i estimate, it will merge with the seasonal off shore trough, and will bring good rainfall along the coasts of Kerala, Karnataka, Goa and Konkan, gradually from Wednessday onwards. On transversing the land, there will be very good rains in T.N. and Karnataka (all regions) in the next 2 days. Also, all International models indicate the monsoon strengthening from the southwest coast after August 20. Hence, if we draw up a rain timetable, Southern states will get rains from 17th. -19th, and the rains should start penetrating northwards along the west coast from the 19th, and the rain spell should persist till the 24th. at least. This will usher the monsoon current back into interior Maharashtra and M.P. bringing it under much needed rain cover . The Eastern U.P and northeast India are currently receiving rains as a result of 2 upper air cyclonic circulations held together from Sunday. The 2 systems, stuck along the monsoon axis, have now merged, and are likely to become weak, as the southern system gains in strenght. The rains in the east will gradually reduce from today. Before, going too much ahead, lets first acknowledge the fact, that the low, in the bay, has formed as per our estimate, from the MJO wave, and the monsoon has become "somewhat pedictable". So, hopefully, things can go as per the time table, and the drought prone regions can expect to get rains, good rains, from 19th.-25th.August. Mumbai should see an increase in rainfall from Wednessday. If the progress is maintained, a vortex can form the Mumbai coast by Thursday, and the city can get upto 70 mms on Thursday. But i will give a fresh estimate again after seeing the developments. What's the forecast now? Mumbai did see a lot of convective clouds y'day evening. Has the Vortex formed?